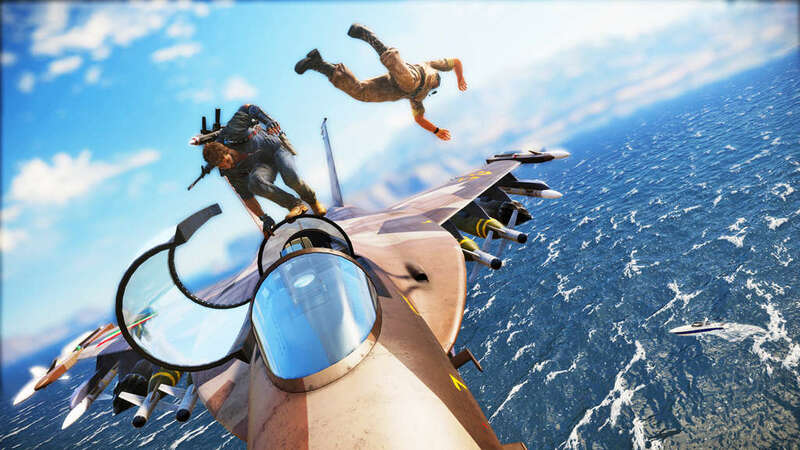 Just Cause 3 – First Person Mode? TAKE TWO PROMISE EXCITING TITLES SOON & NEW RED DEAD REDEMPTION 2 RELEASE DATE LEAKED! Red Dead Redemption 2 is a highly anticipated game. With no official confirmation about the game coming soon or in development from RockstarGames them selves, this does not mean leaks wont occur. Yep, you read that right even though there is no confirmation from the developers themselves, someone has still managed to leak some info. 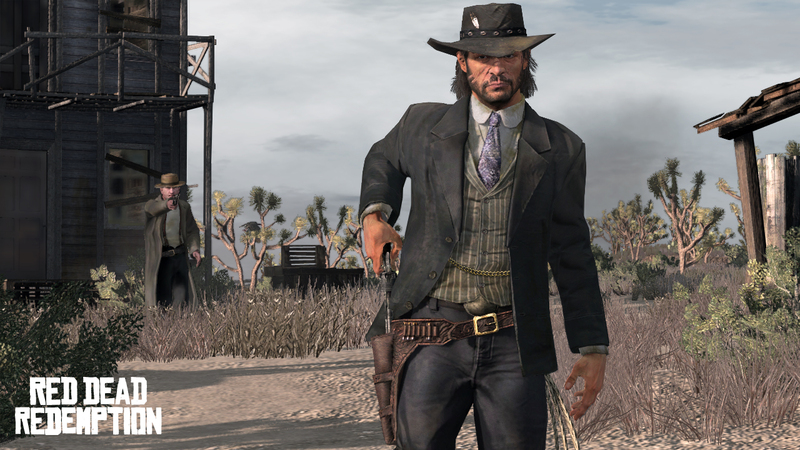 A NeoGaf user who goes by the name Shinobi has made a new statement, stating that he has supposedly spoken to people behind the making of the original Red Dead Redemption, and that it is safe to say a sequel is definitely in the makings. He continues to say in his statement, that the game will be releasing this year in 2015 November. THAT IS 9 MONTHS AWAY. However, the sad news to all of this is that we don’t even know if this user is faking all of this for attention of if he is actually telling the truth. 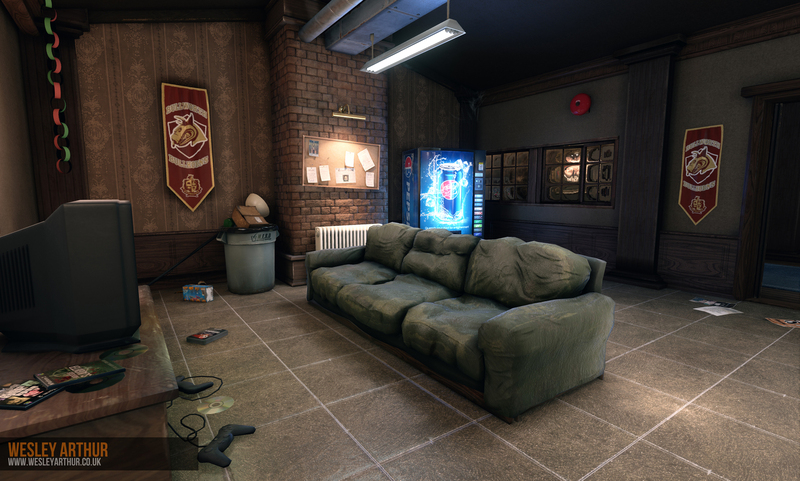 BULLY GETS A HD REMAKE! Bully was a great game and loads of people enjoyed it. After almost 9 years of the game being released we have got a HD Remake of the game and it looks awesome! 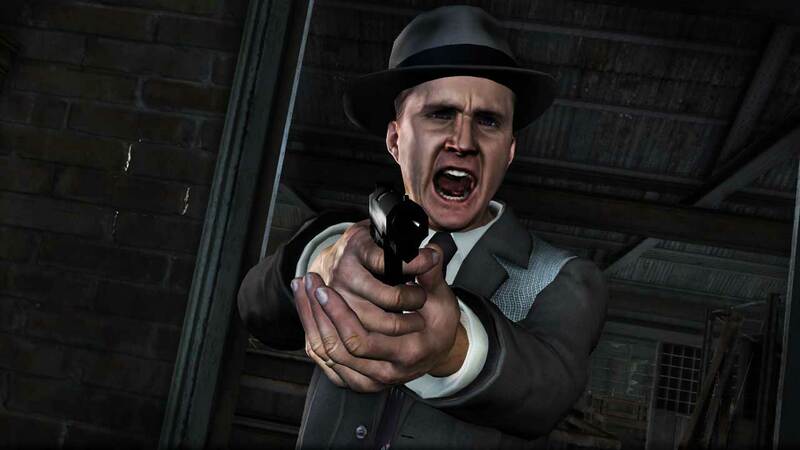 This just shows what Rockstar could do with Bully 2 in terms of graphics. Watch the video below for more details & watch the HD remake video for yourselves. 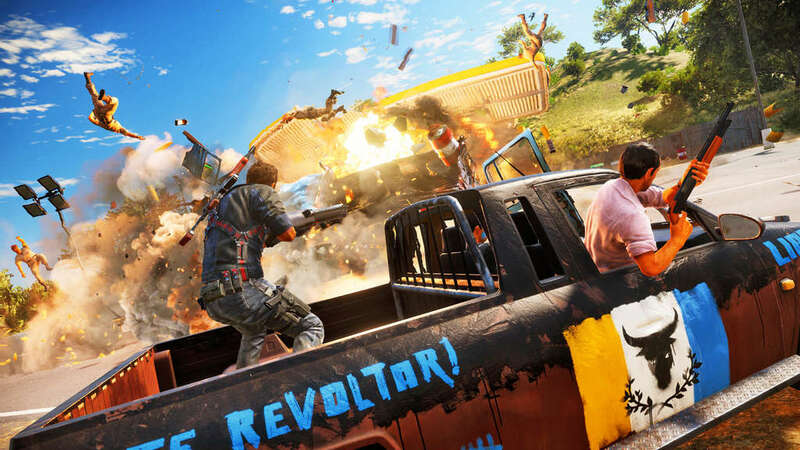 JUST CAUSE 3 HAS CO-OP? 2 Days ago new gamplay details and screenshots were leaked by a German magazine. Somebody leaked the PDF version of this magazine which is meant to be released supposedly to everyone tomorrow (Wednesday 4th Febuary) The PDF version that was used to leak the screenshots and gameplay details is at the moment only available to people who have a paid subscription. 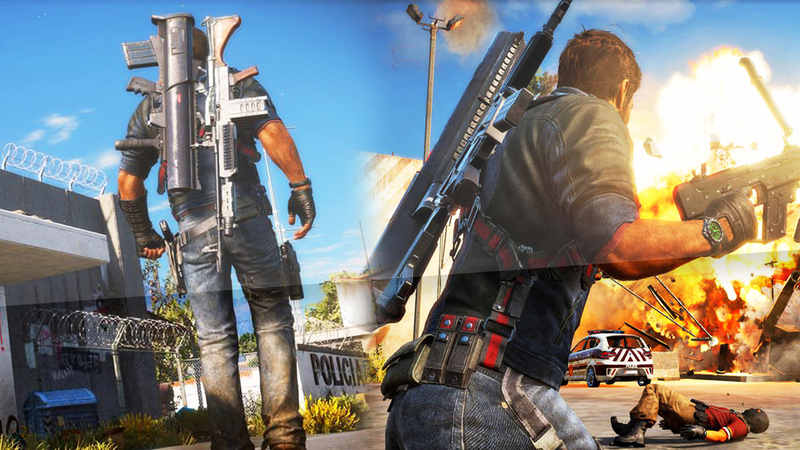 These screenshots were just absolutely mind-blowing it showed just how much has changed from Just Cause 2 to Just Cause 3. But out of the 10 screenshots, there were two specific ones that people have been talking about the most. People have suggested that these ”tease” the Co-Op mode in this game. At first i thought it was just a screenshot taken from the story mode, but after taking a look at both of them more in depth it does seem it may be Co-Op.